Back from Guantánamo…truly incredible as always! De regreso de Guantánamo…increible como siempre! 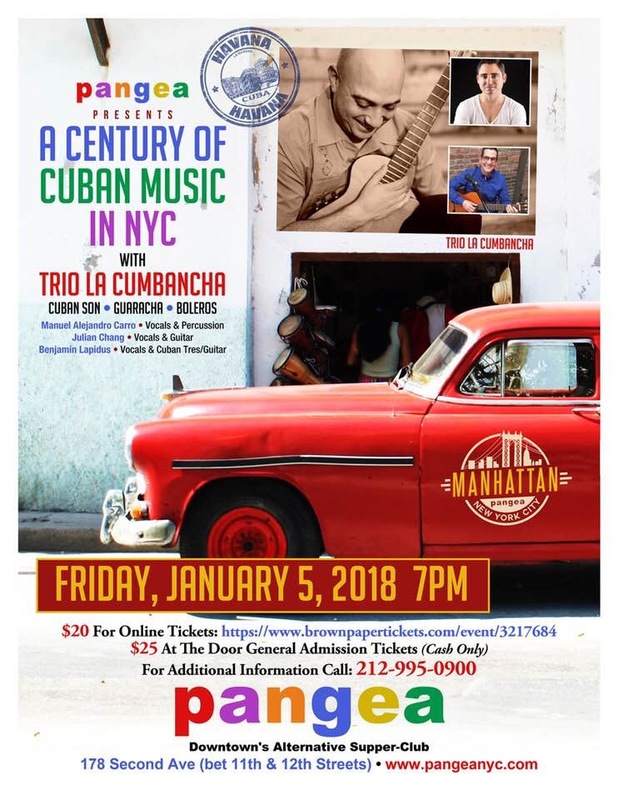 In Cuba, the word cumbancha means “party” and Trio La Cumbancha brings together three of New York City’s most exciting instrumentalists and singers dedicated to performing the entire range of the Cuban songbook. 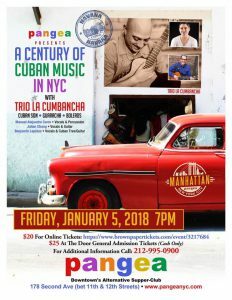 Manuel Alejandro Carro (Camagüey, Cuba), Julian Chang (La Habana, Cuba), and Benjamin Lapidus (NYC) have performed throughout the world in a number of renowned groups, recordings, and concerts since the 1990s. 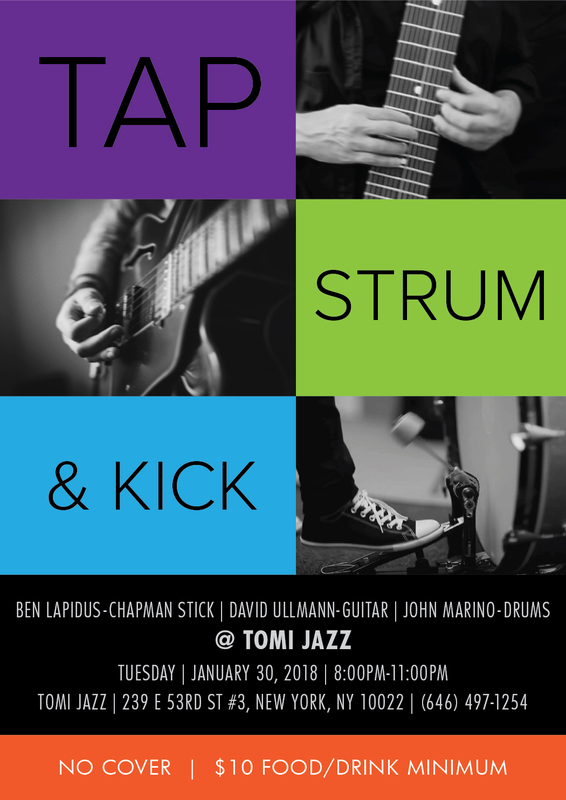 For this show, the group will perform well known songs by Miguel Matamoros, Ignacio Piñeiro, and other composers who’s music is still relevant and exciting today. 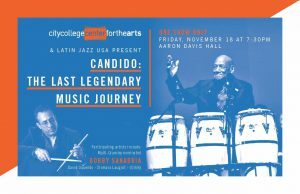 I am thrilled for my brother, Andy González whose CD, “Entre Colegas” was just nominated for a Grammy award in the category of Best Latin Jazz Album. I am honored to have written the liner notes, one composition, and to have performed on half of the record. Fingers crossed for Andy! Here is a nice review of the CD in The NY Times. 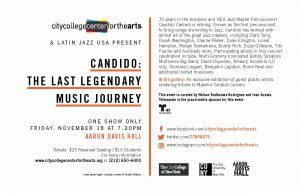 And Latin Jazz Net. As well as some great videos of the sessions, here and here. 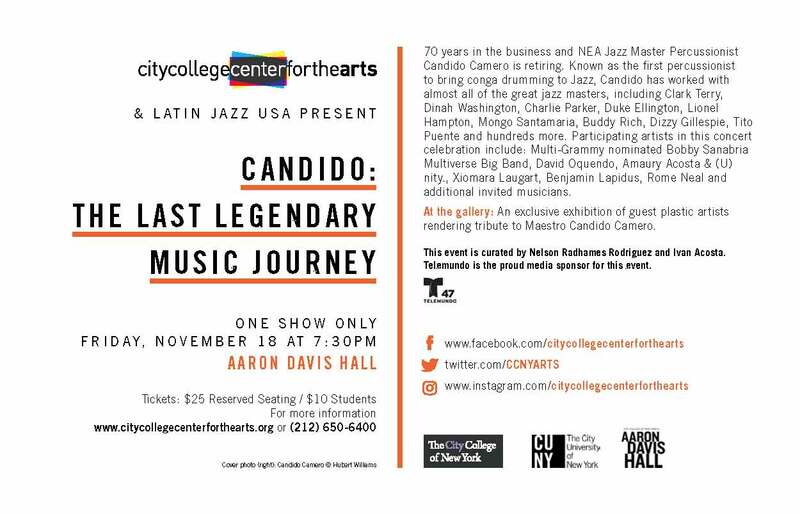 Lastly, here’s a great clip from our concert at Jazz at Lincoln Center back in September 2016. I am truly honored to have participated in Andy González’s new CD, Entre Colegas. The CD features a who’s who of great musicians. 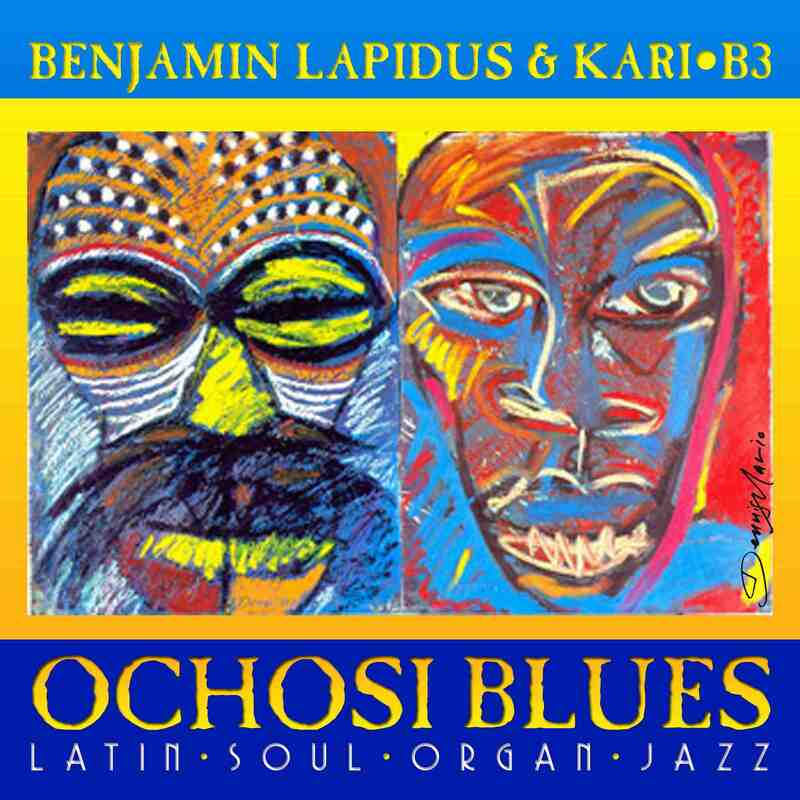 I played guitar, tres, sang coro (background vocals), and wrote the liner notes for the CD. You can hear the music and see a behind-the-scenes promotional video here. I am very excited to share the news that the book, Mazal Tov, Amigos! : Jews and Popular Music (edited by Amalia Ran and Moshe Morad) has been published by Brill. You can see my article “¡Toca maravilloso! 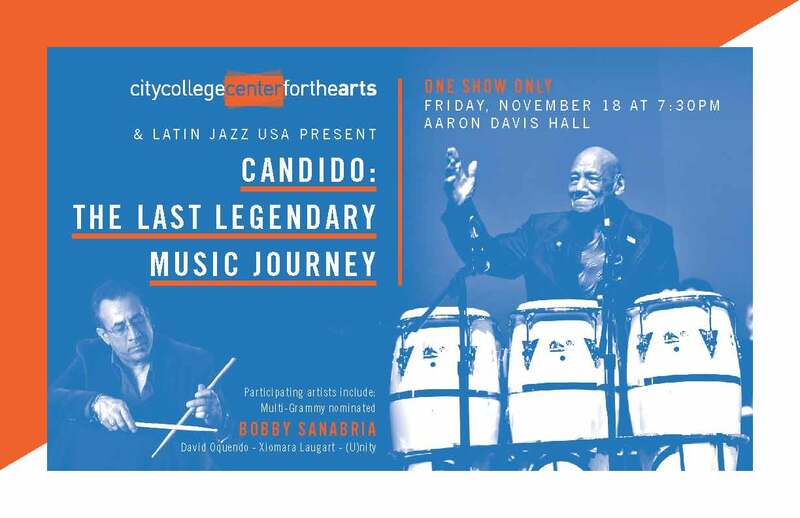 Larry Harlow and the Jewish Connection to Latin music” here: 9789004184473_08-Lapidus-2.